Pollard Jeep is your premier Jeep repair facility in Boulder, Colorado! 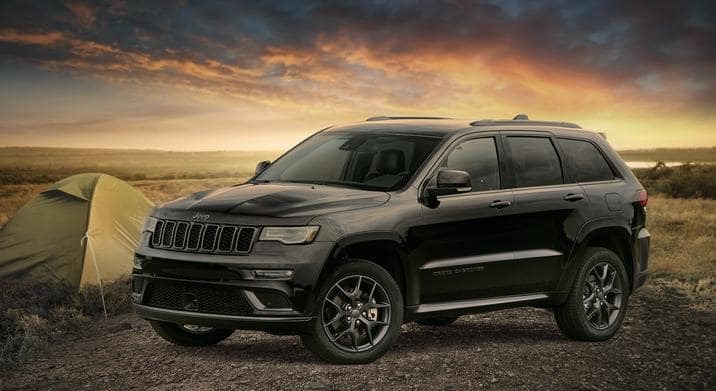 Our experienced mechanics will repair your Jeep Grand Cherokee in a timely manner, at a great price. You can count on us to get the job done right the first time. Schedule an appointment today! Serving Boulder, Colorado.